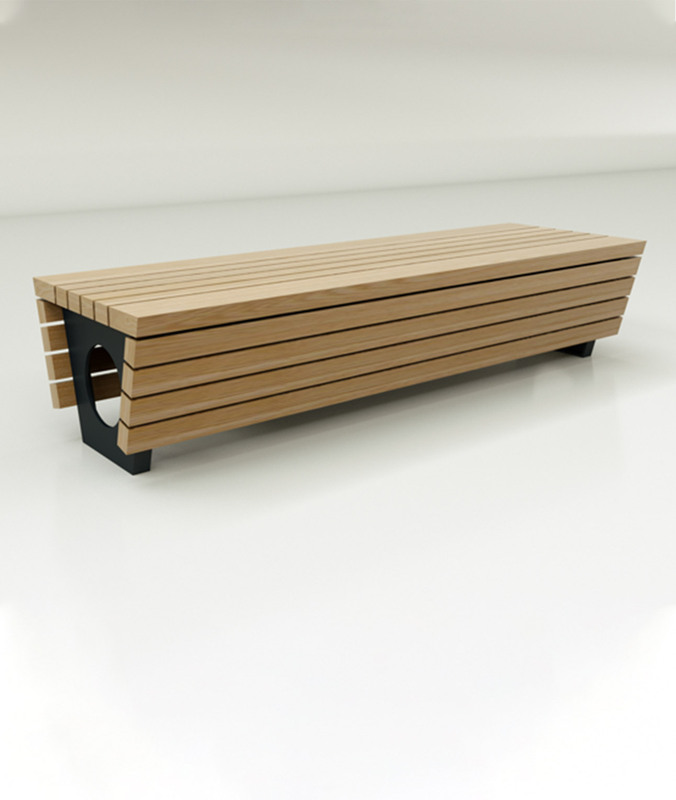 The Wrap Bench With Arms offers a contemporary and extremely durable seating solution for a wide variety of spaces. 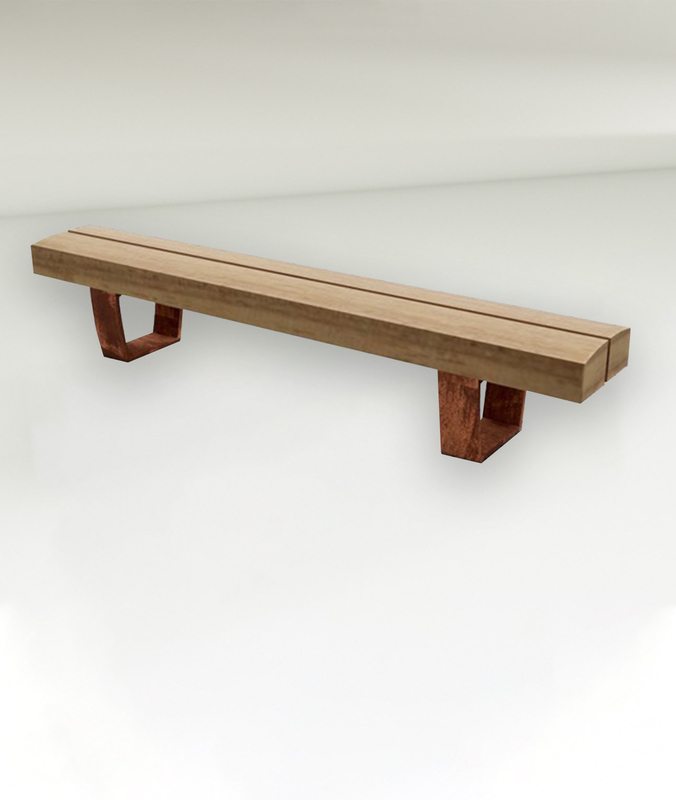 Simple, stylish and affordable, The Wrap Bench With Arms ticks all the boxes. 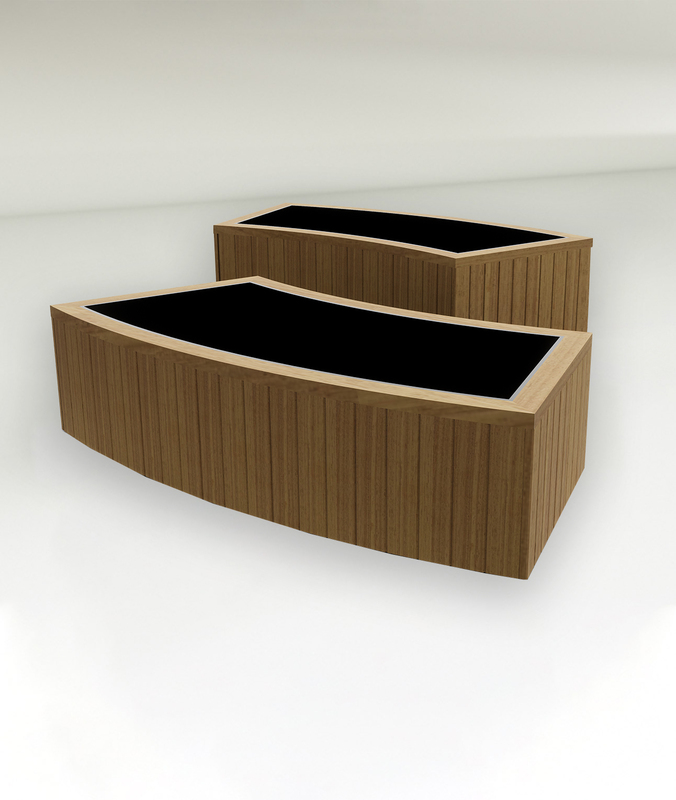 The generous timber sections are wrapped by the 10mm thick steel arms which add comfort and help to deter skater damage. 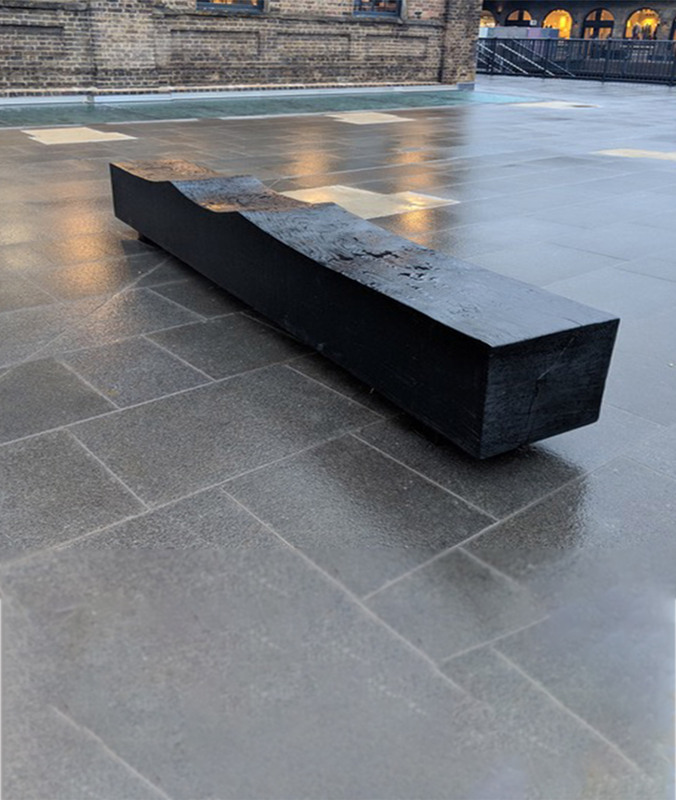 The legs are constructed from 10mm thick steel and come in a range of finish options including powder coat, hot dip galvanised or stainless steel. 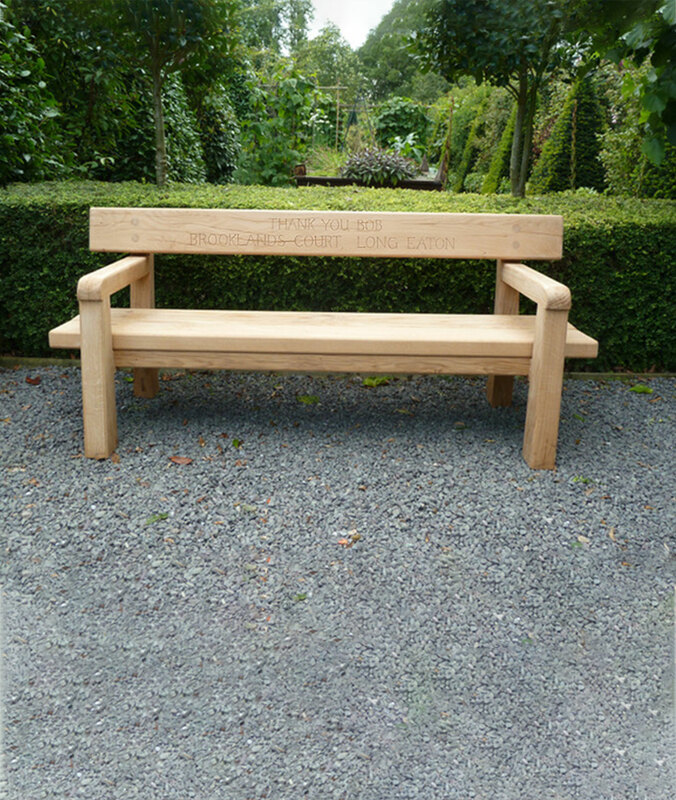 Our heavy-duty seats are made in either locally sourced Larch, Accoya wood, Oak, Charred Oak or FSC Iroko. 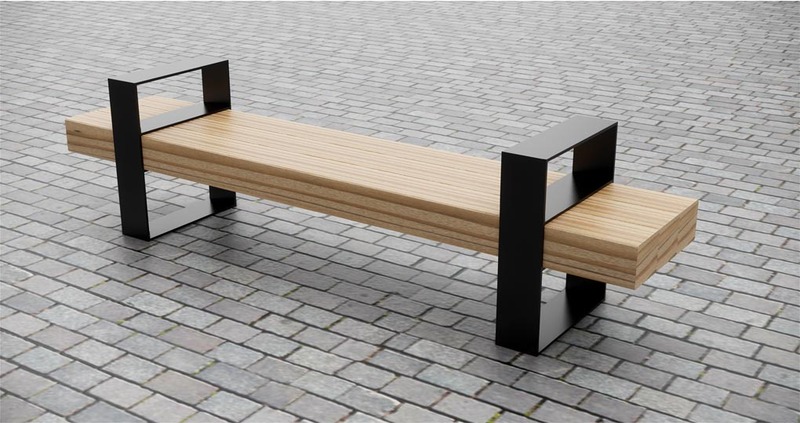 As with all of our work, the benches are made to order and can be altered to fit your budget and specification.